John K. Castle is a pioneer in private equity investing in addition to being an adventurer, philanthropist and volunteer. 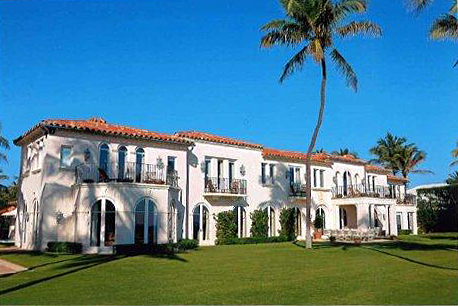 John Castle’s seasonal residence is in Palm Beach, Florida where in 1995 he acquired and refurbished an oceanfront estate that was owned for 62 years by the Kennedy family and was variously known as the Kennedy Compound and JFK’s Winter White House. After 20 years of ownership, John K. Castle sold the home on May 29, 2015 for $31.0 million to Jane Goldman of New York.